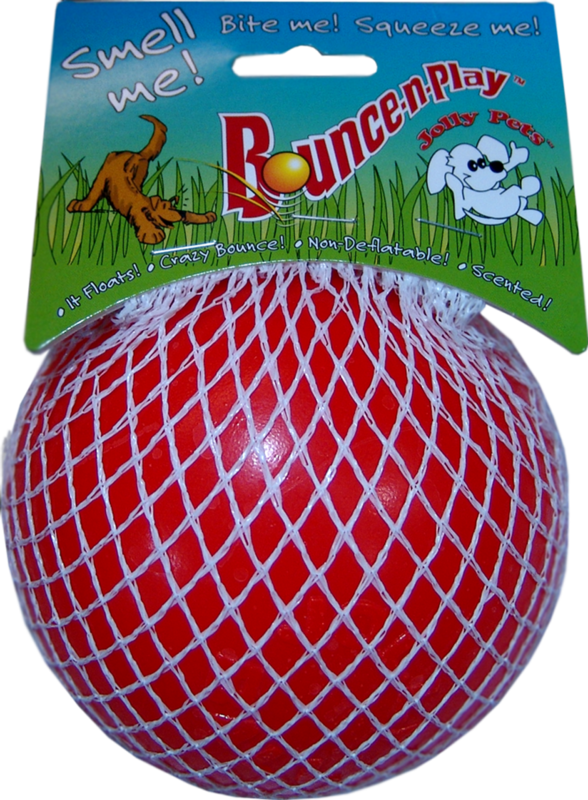 See the amazing bounce this ball has! 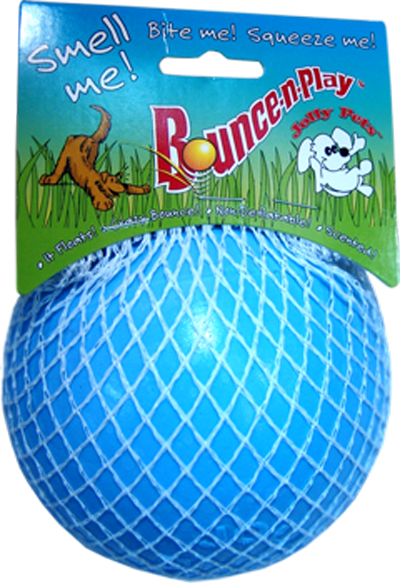 This floating ultra durable ball is puncture resistant and doesn't need air to inflate! 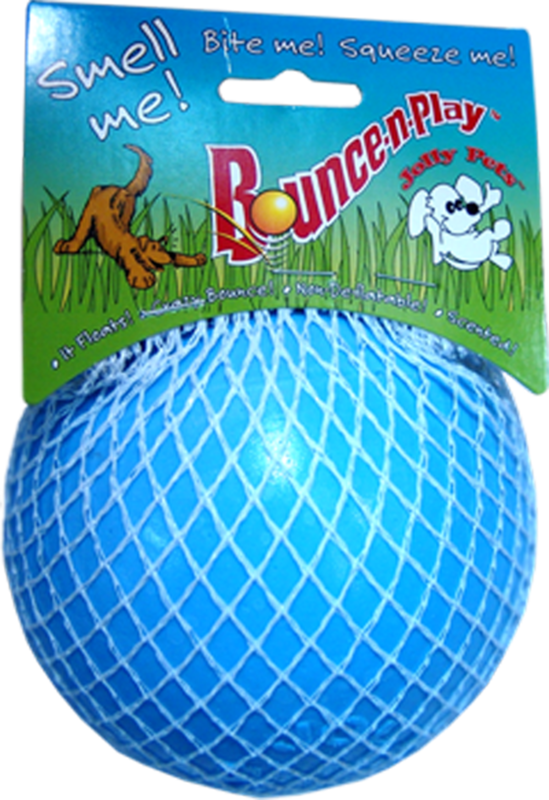 Hours of playtime fun with a delicious non-toxic scent that lasts and lasts.